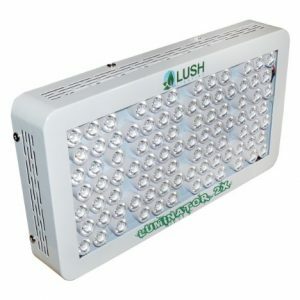 Booming Light for Growing: switch between grow/bloom mode, provides full spectrum for vegetables, flowers and aquatic plants. Take care of all stages of plants’ growing by using different types of natural sunlight. 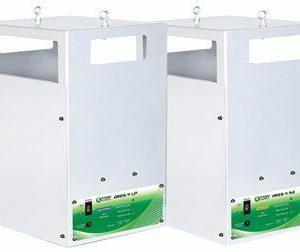 ENERGY-SAVING: Unique design of reflecting blades enable 480W MarsHydro lights to generate lighting beams that are same efficacious as traditional 650-720W HPS/HID lights. SAFE-USE: plug in and turn on. With the design of separate integrated circuit board and heat sink, damage of one component will not cause fatal problem to the whole set. 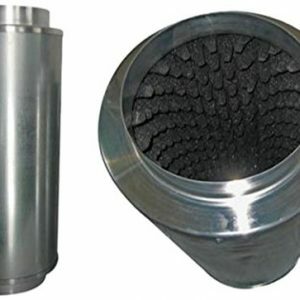 The high speed heat dissipating fans work efficiently to cool down the Lights and make no noise. 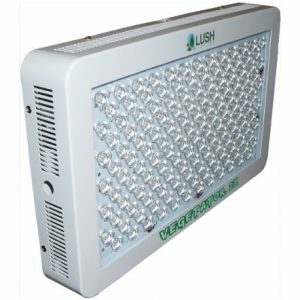 MarsHydro led grow lights are the gains of 8-year continuously research and testing, and its primary goal is quality control. This reflector series grow light provide indoor plants with the high light penetration and full spectrum, and satisfy their light needs at all growing stage. 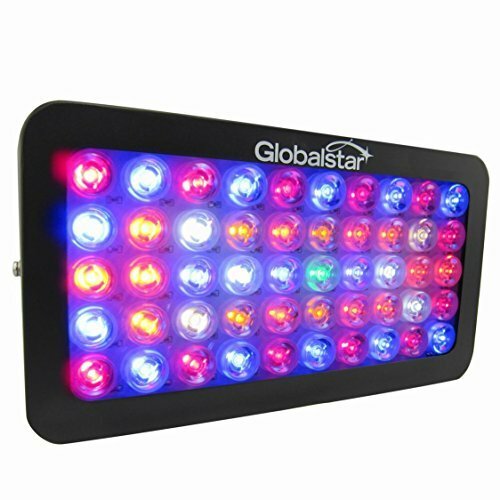 IR is also added in this grow light to help indoor plant growth at the stage of flower. The growth and bloom switches are added. When the plants in the growth stage, just turn the growth switch on. But on the bloom stage, turn the both switches on. No light loss based on the reflective design. 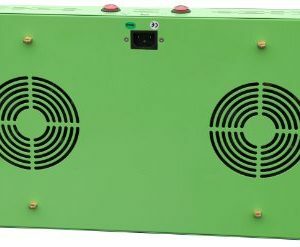 More efficient than the traditional T5, HPS, HID and MH lights. 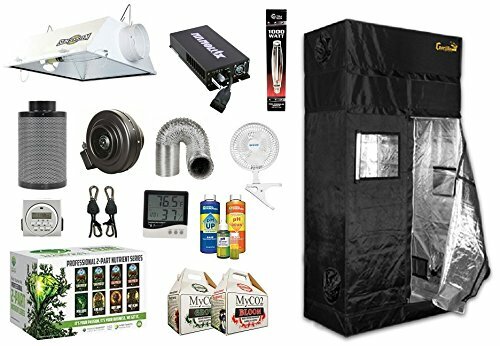 All MarsHydro grow lights will be tested for 48 hours before packaging to decrease defective rate, and provide customers with good purchasing experience and high quality products. 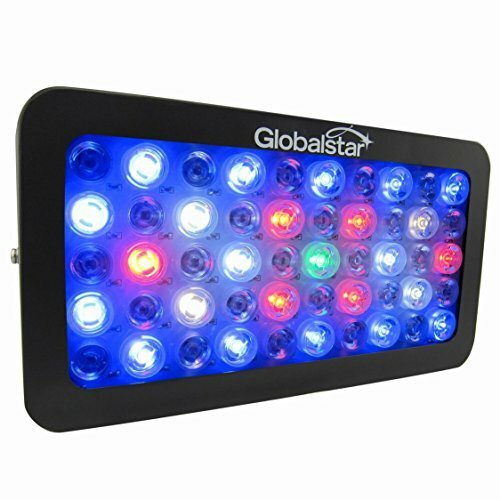 REFLECTOR-SERIES:reflector LED grow light idea choice for small growers,greenhouse & vegetables lover,480W light Perfect for Auto flower system 2’x 3’coverage for all seedling,growth and flowering stages. Satisfaction Guarantee:3 years authentic warranty with the support of service center in California.30 days money back without reason if light had any problem. Any others question contact to us ,8 working hours reply service.